Do you have to use your on-screen keyboard on your Windows 10 system? That can be easily achieved as the on-screen keyboard is a built-in feature that runs within the Windows 10 platform. 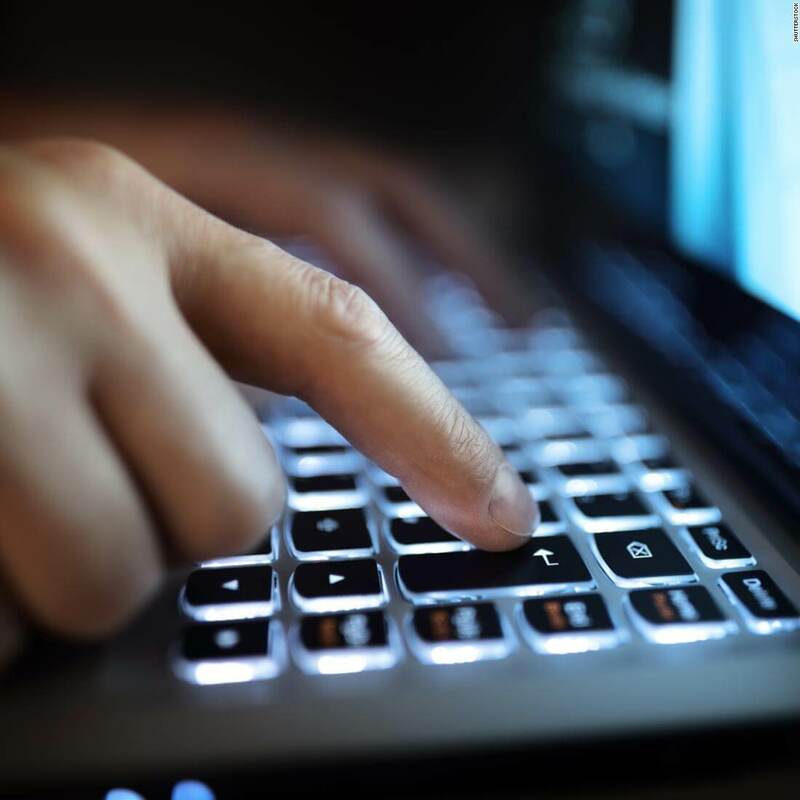 However, if the virtual keyboard is too small or too big and you cannot properly use it, read the troubleshooting steps from below and learn how to resize it. Now, the solution listed in this tutorial will work regardless of what Windows-based device you are currently using. Anyway, here is what you need to do for resizing your virtual keyboard. Press Win+R hotkeys. The Run box will be displayed on your device. In the Run field type regedit and press Enter. 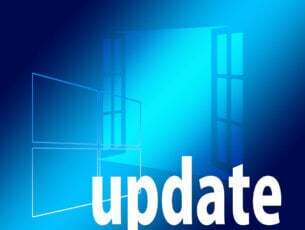 From Registry Editor access the following path: HKEY_LOCAL_MACHINE -> Software – > Microsoft – > Windows – > Current Version – > Explorer. 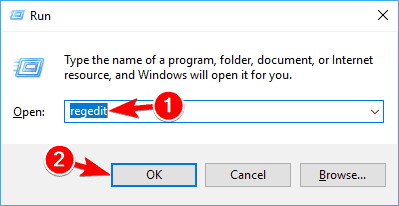 Right-click on the Explorer folder and select New – > Key. Rename this key into Scaling. Now, under Explorer you should see the recently created Scaling entry. 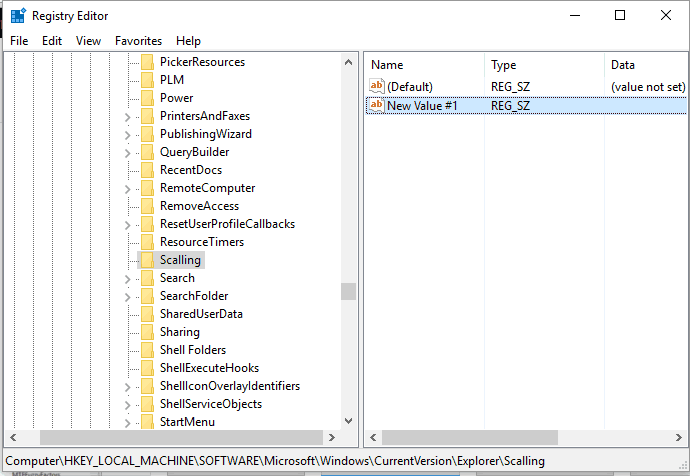 Right-click on the Scaling folder and choose New – > String Value. Next, double-click on MonitorSize and enter the string value ‘25’ (this is the default value for a half screen-width keyboard). 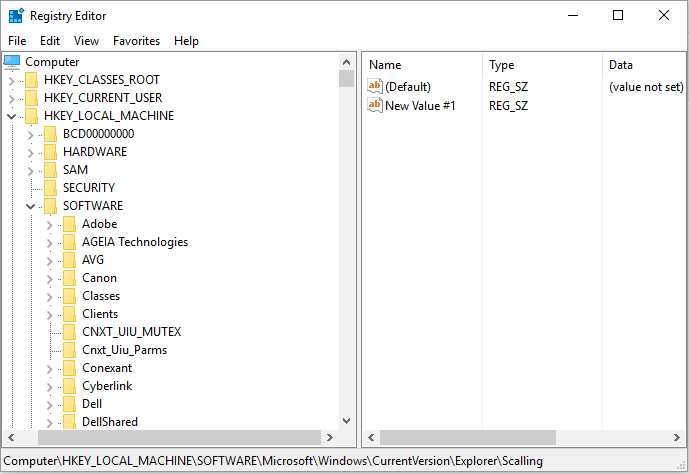 Close Registry Editor and restart your Windows 10 system. Enter a different string value for resizing the virtual keyboard if that’s needed. This solution should help you adjust the on-screen keyboard size when you think that it’s too big or too small. Speaking of virtual keyboards, if your on-screen keyboard won’t work at all, check out this troubleshooting guide to fix the problem. If you have questions or if you cannot successfully complete the steps from above, don’t hesitate and share / describe your experience with our team. We will try to find the perfect fix for your problem based on the info that you provide us with.